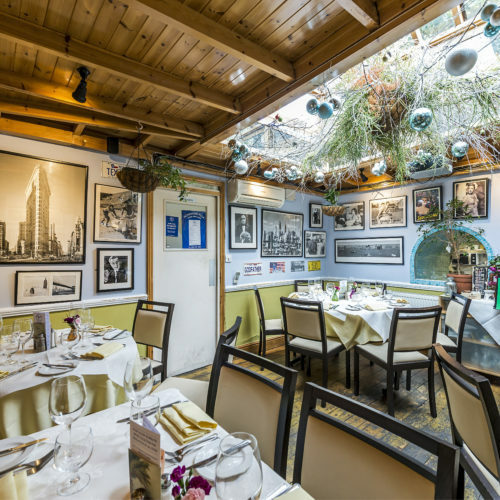 San Remo opened its doors in 1991 with a mission to bring a taste of native Italy to Barnes. Today it continues to be a destination restaurant for diners from all over London. The secret? Generous portions of honest, hearty food made with love from only the freshest ingredients put together by chef Antonio and his team, served with exclusive wines in a relaxed, cosy setting where every guest is treated like family.